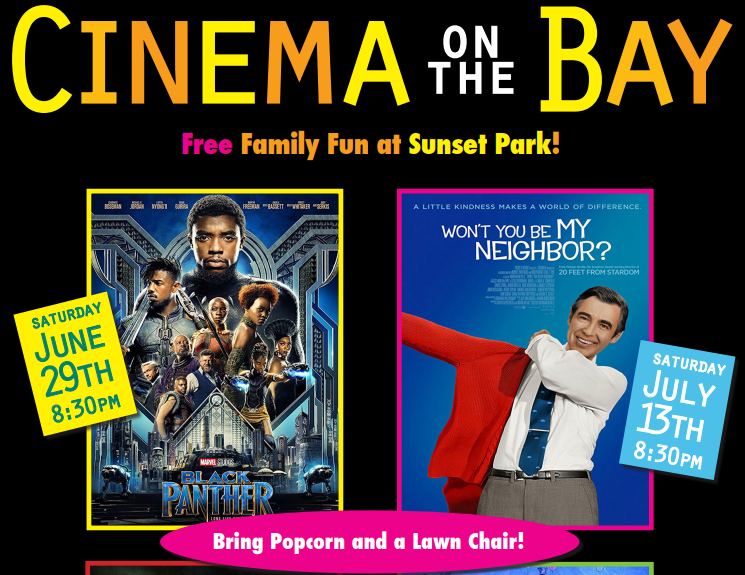 Free family fun at sunset park! Join us on July 13th at 8:30 for the documentary Won’t you be my Neighbor. Bring lawn chairs or blankets and arrive early for a great spot. Note that movies are subject to cancellation in the event of inclement weather. In the case of inclement weather, call 767-9151.